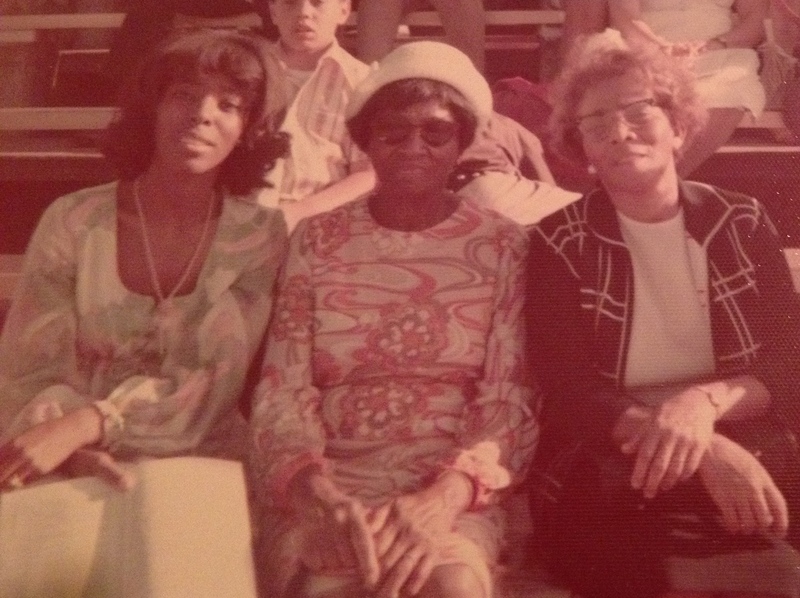 Connected to these beautiful women by DNA: my mother, great grandmother and grandmother. 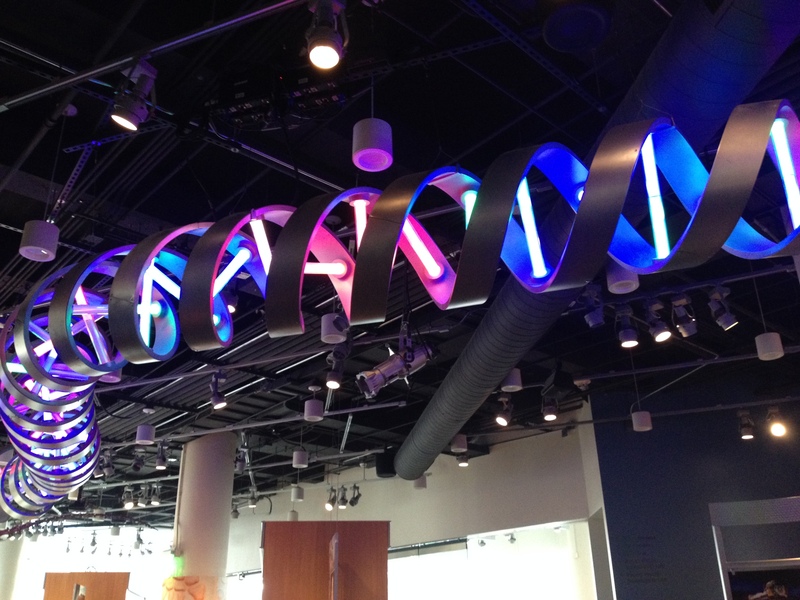 The representation of a DNA strand is compliments of the Museum of Natural Sciences. See more connections at The Daily Post.